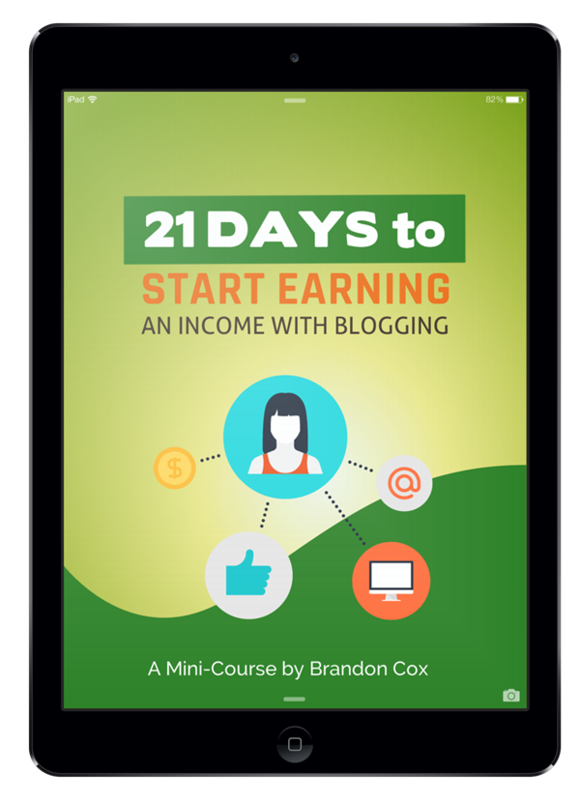 Free 21-Day Email Mini-Course Shows You How It’s Possible to Earn an Income from Blogging! I’ve been blogging for fifteen years! And in that time, my blog has been a huge part of my professional life and development as a leader. My blogging – directly or indirectly – has expanded my influence, landed me a dream job, led to writing a book, and created a dependable passive income. I’d love to share with you, over 21 days, all the steps necessary to take if you want to launch an influential, profitable blog. How to launch your blog with WordPress and make it look amazing! 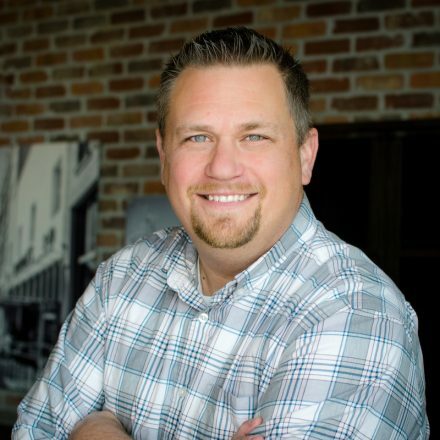 How to build your brand and grow your leadership platform. How to monetize your blog with advertising and affiliate marketing. How to build an email list and participate in joint venture opportunities. Whether you’re looking to earn extra money to get ahead or launch a career or online business, this free course will show you what you need to know to get going!